Eight years after they met, Priscilla and Elvis were on married on May 1, 1967 in Las Vegas, Nevada. Their daughter, Lisa Marie, was born the following year, in 1968. 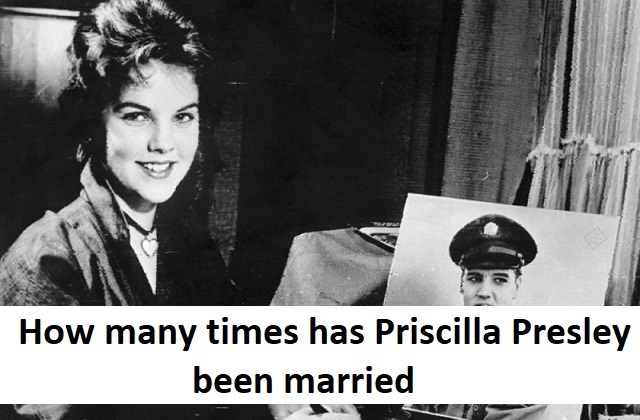 Although their marriage didn’t last (they divorced in 1973), Elvis and Priscilla remained friends, and raised Lisa Marie together, until his death in 1977. Priscilla Presley resley became the executor of Elvis’ estate, Graceland, in 1979, and proved herself to be a successful businesswoman, turning Elvis Presley Enterprises, of which she is chairwoman and president, into a profitable business. Priscilla starred in three Naked Gun movies with Leslie Nielsen, and played the character Jenna Wade on the television series Dallas. Presley founded Elvis Presley Enterprises, and helped to turn Graceland into a multimillion-dollar tourist attraction. She never actually remarried, but had a long [22 year] relationship with Marco Garibaldi & had a son, Navarone, with him. The affair ended in 2006.